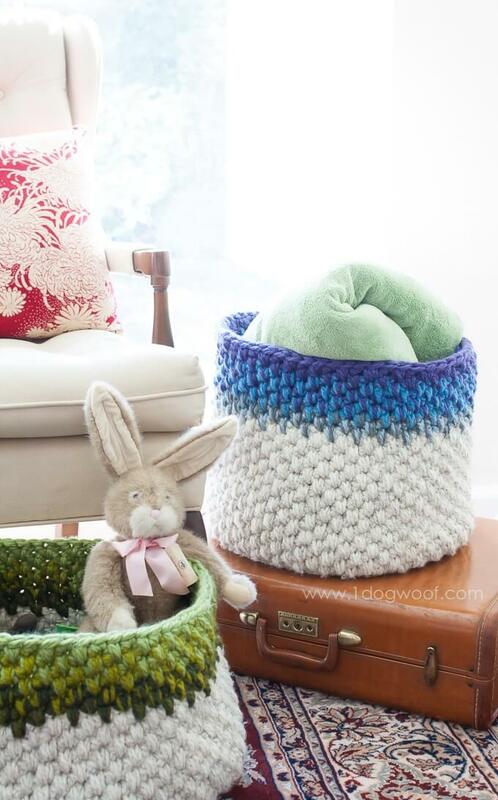 Baskets are all we need in home to organize all the mess! May be you are using a lot of baskets to store the untidy collections of things in home but we are here with special winter baskets that will add mind-blowing cozy details to your interior environments! As everything gets changed in winters from normal to cozy like your way of dressing and your home decors then why not the storage options of your home! 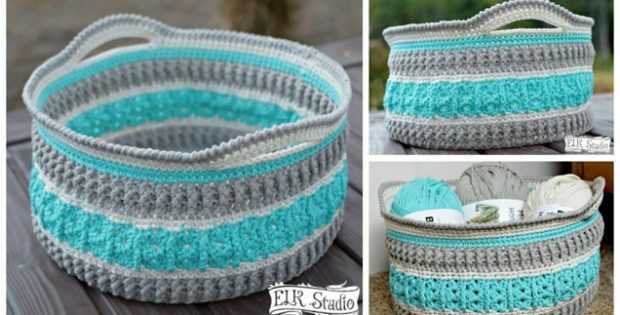 You can like and select any of these baskets for you home as free patterns for each of these baskets are waiting for you just below each of picture, provided as reference links! 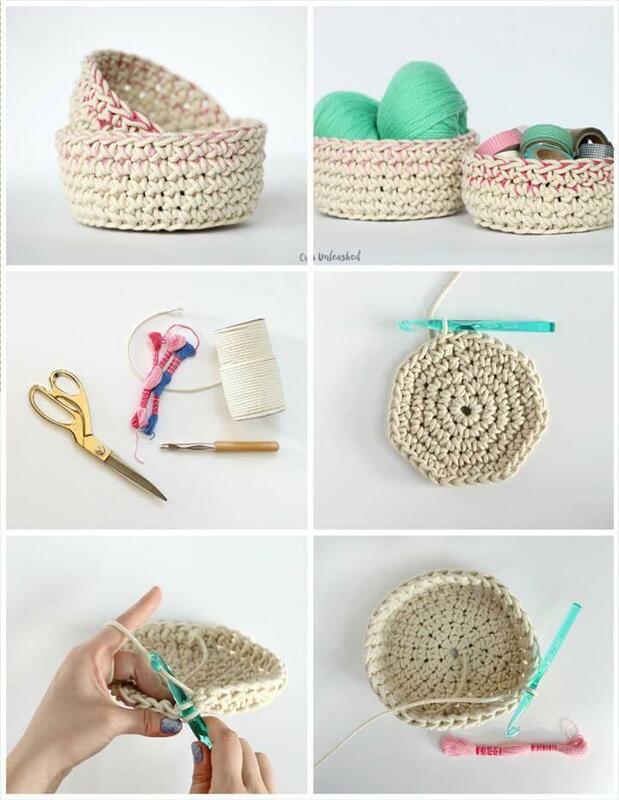 These baskets would be ideal to store your washi tapes or duct tapes, yarn needles, your crochet hooks, yarn strands and your scissors! But you can use them in home for any particular storage purpose! 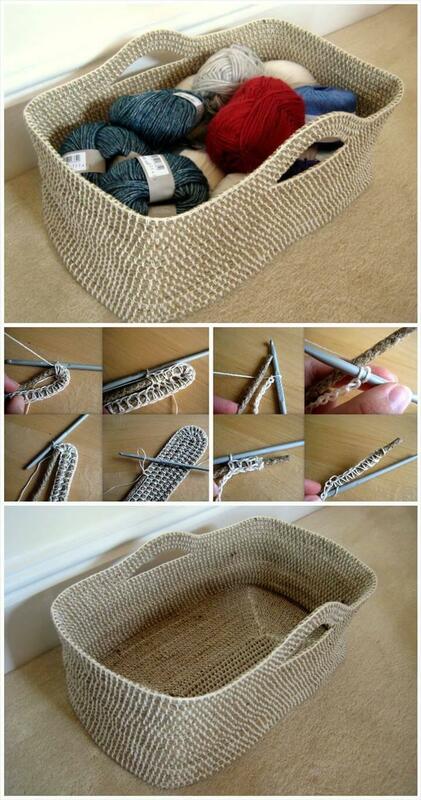 Store you washi tapes and crochet yarn strands in this round fox crochet basket! It will not less than a decorative piece in your home! 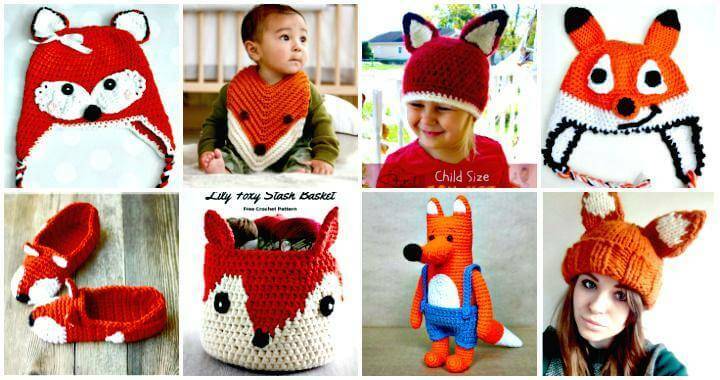 Image Credit to skates-and-stitches Free Pattern Credit to allfreecrochet. 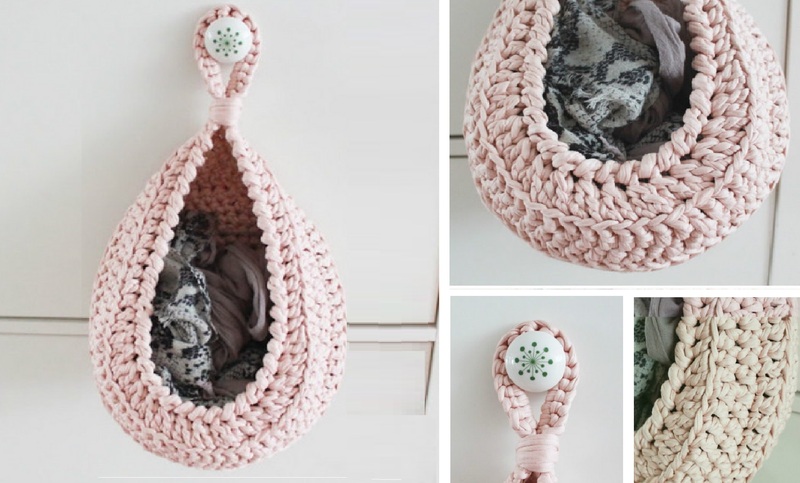 Another crochet basket inspiration, a special round Moroccan basket, is so soft to hold and would bring a cozy vibe to any space! Employ it to store the home items and accessories you use often in winters! Guide and free pattern for this hat is here mooglyblog.